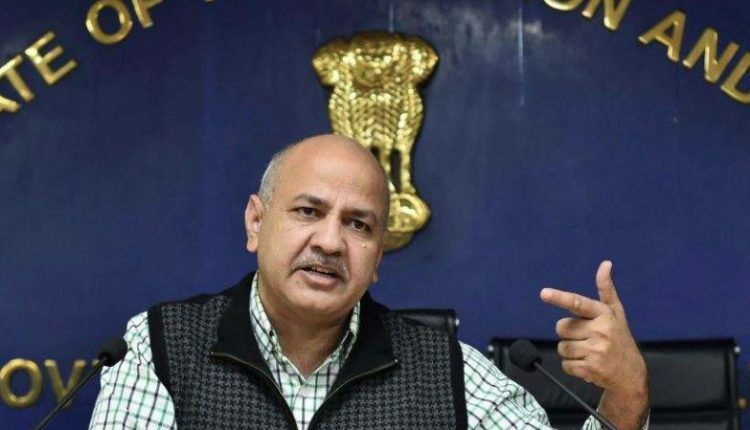 New Delhi: AAP leader and Delhi’s Deputy Chief Minister Manish Sisodia on Saturday said his party is still ready to form an alliance with the Congress in Delhi, Haryana and Chandigarh but it would not agree for a tie-up just in Delhi. Sisodia said the priority of the Aam Aadmi Party is to stop the Narendra Modi-Amit Shah duo which, he said, is proving to become very “dangerous” for the country. “We wanted to form a united opposition against the BJP and were ready to ignore our differences because right now the priority is to stop the dangerous Modi-Shah duo,” he said. 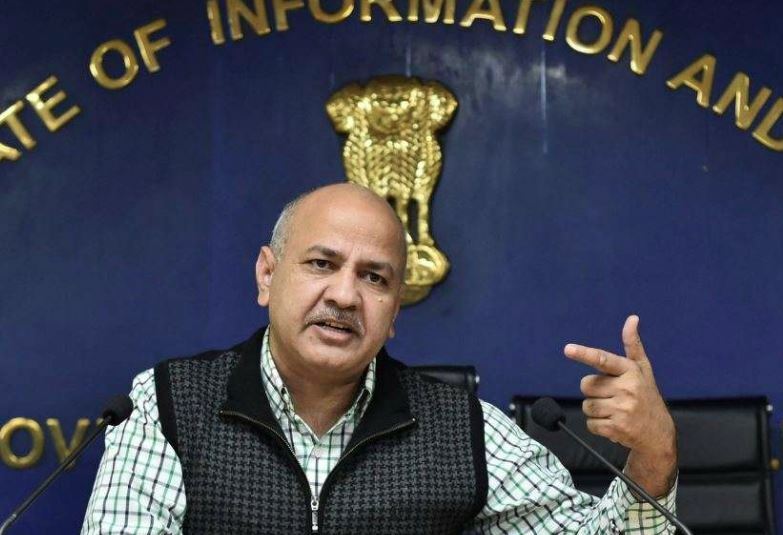 Sisodia further said a tie-up between the Congress and the Aam Aadmi Party (AAP) could have caused a “damage” to the BJP-led National Democratic Alliance (NDA) on as many as 23 seats. “We still saying that an alliance can be formed (with Congress) in Haryana, Delhi and Chandigarh if they are ready then we are ready too but alliance cannot be done alone in Delhi,” he added.